Here’s a simple dessert that’s gluten-free and kosher for Passover. Use macaroons to make a crisp tart shell, top with a quick vanilla pudding and layer with sliced strawberries. With only a little bit of effort you’ll have an elegant strawberry-vanilla tart in a macaroon shell — perfect for this month’s Kosher Connection challenge to create a Passover dessert. I strongly recommend making the dessert in a tart pan, not a pie dish. When I first made it in a pie dish, it didn’t cut into pretty slices. With a tart pan, you can remove the sides and keep the tart on the pan’s metal base, or you can slide a knife under the tart and transfer it to a serving plate. One other caveat: After it’s been cut into, this tart does not keep well because the pudding seeps out. So once you start it, it’s best to finish it that day. The recipe is gluten-free and kosher for Passover. If you want to make a dairy-free strawberry macaroon tart, omit the pudding, pile the macaroon crust full of sliced strawberries and brush the top with melted strawberry jam. Preheat oven to 350 degrees. Lightly grease the bottom of a 9-inch tart pan with removable sides. Chop macaroons finely in a food processor. Pour in melted butter and process until crumbs start to come together. Press macaroon crumbs into bottom and sides of the tart pan. Put the tart shell on a baking sheet, slide into the oven and bake at 350 degrees for 12 to 15 minutes, until firm. 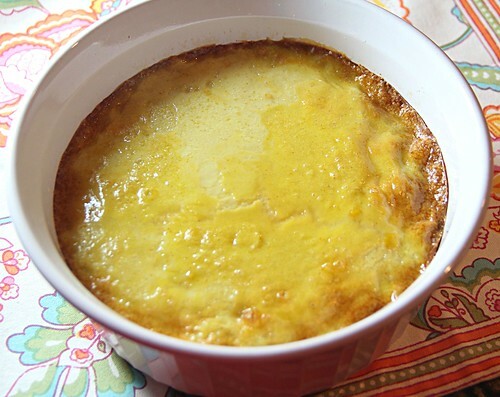 For the vanilla pudding, mix together sugar, potato starch and salt in a medium saucepan. Pour in a small amount of the milk (about 1/4 cup) and whisk to form a smooth paste. Pour in the rest of the milk and stir well. Cook pudding over medium heat, stirring constantly with a rubber spatula, until it thickens and bubbles around the edges, about 5 minutes. Remove from heat and stir in vanilla extract. Let pudding cool for 5 minutes, then pour it into macaroon tart shell while still warm. 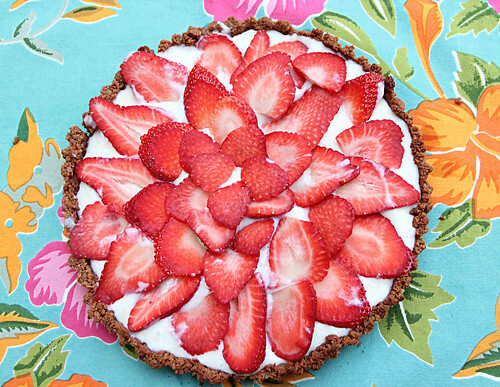 Top with sliced strawberries arranged in concentric circles and refrigerate. 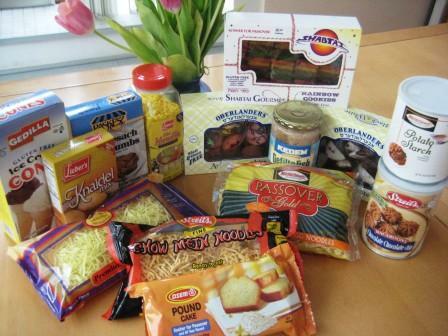 While the rest of the community whines about giving up wheat on Passover, we gluten-free cooks have it pretty easy. 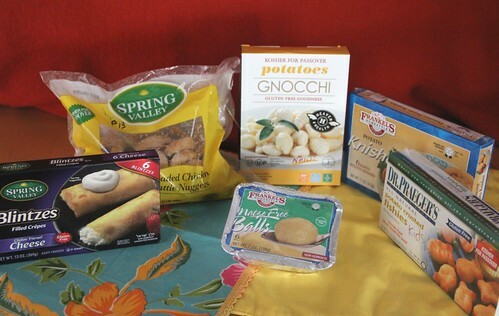 We’re used to cooking without wheat and looking for creative alternatives to grains. While others try to make food with matzo meal, we stay away from the tasteless stuff. 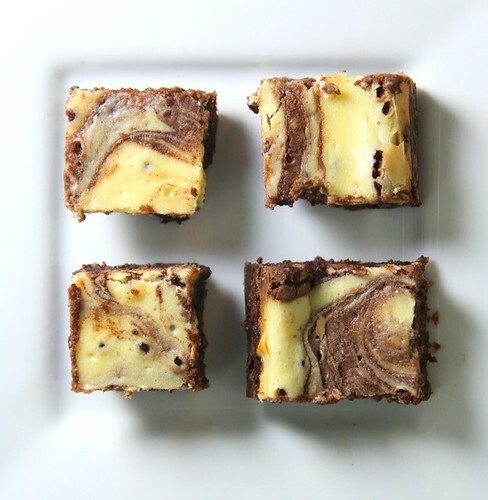 This frees us to be more creative with grain-free recipes that taste great during Passover and year-round, like these gluten-free flourless, fudgy cream-cheese brownies and three-cheese eggplant roll-ups. I recently created fudgy, flourless brownies that not only are gluten-free but also are kosher for Passover. I ramped up the “wow” factor by adding a rich cream cheese swirl, using fluffy Temp Tee Whipped Cream Cheese. To counter the sweets, I came up with gluten-free eggplant rollups (or eggplant rollatini, if you want to sound fancy) with a three-cheese filling of cream cheese, cottage cheese and mozzarella cheese. But let’s start with the sweets, since that’s the best part. 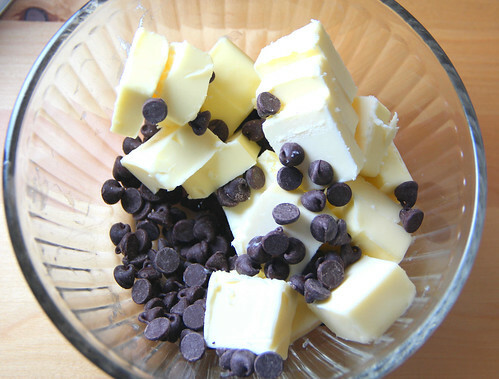 First some prep: Place 1/2 cup semisweet chocolate chips and 6 tablespoons butter in a microwave-safe bowl and microwave on half-power for 1 minute, or until melted. Stir until well-combined and set aside to cool a bit. 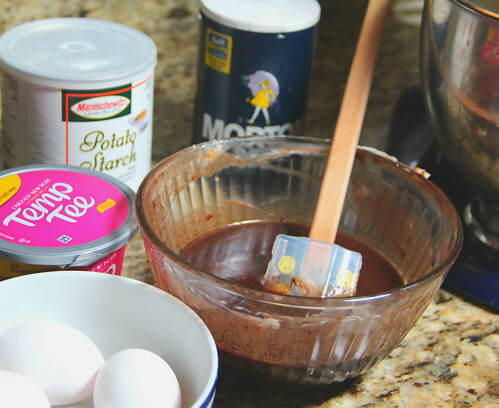 With your mixer (or by hand), beat 2 eggs and 3/4 cup sugar until combined. Slowly mix in melted chocolate. Then add 1/4 cup potato starch, 1/4 cup unsweetened cocoa powder, 1/4 teaspoon salt and 1 teaspoon pure vanilla extract and mix well. Stir in 1/2 cup semisweet chocolate chips, because don’t you think we need more chocolate? And then spread the batter into the baking pan. Now it’s time to preheat your oven to 350 degrees. 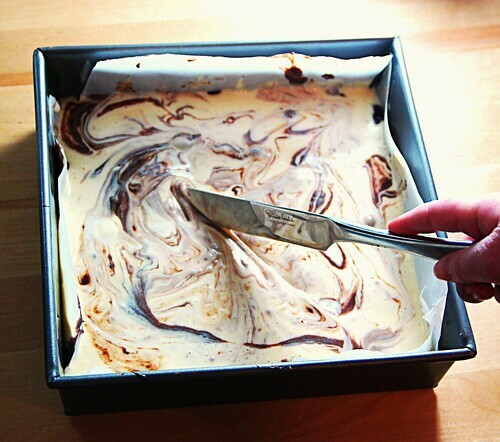 While it’s heating, wash out your mixing bowl and make the cream cheese topping. Beat 8 ounces whipped cream cheese with a mixer. Add 1/4 cup sugar, 1 egg and 1 teaspoon pure vanilla extract and mix until it’s all smooth and creamy, with nary a lump. Bake for 35 minutes until the brownies feel firm to the touch and a toothpick inserted into the middle comes out clean. Cool completely in the pan (or refrigerate) so they’ll be easier to cut. When cool, lift the brownies out of the pan by the edges of the parchment paper. Place the parchment paper on a cutting board and cut the brownies into 25 squares. Now on to the three-cheese eggplant roll-ups. Wasn’t it fun to have dessert before dinner? 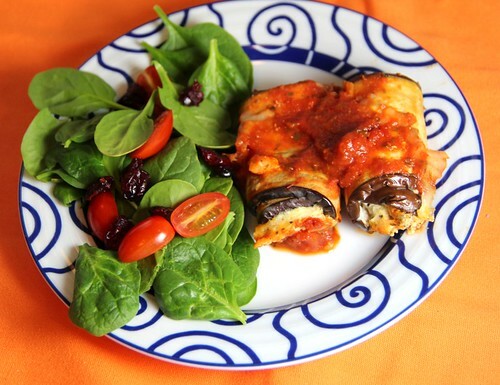 For the eggplant roll-ups, preheat the oven to 375 degrees and cut 2 medium eggplants into thin slices. Trim the top and lop off the bottom of the eggplant, so it can stand up on the cutting board without wobbling. 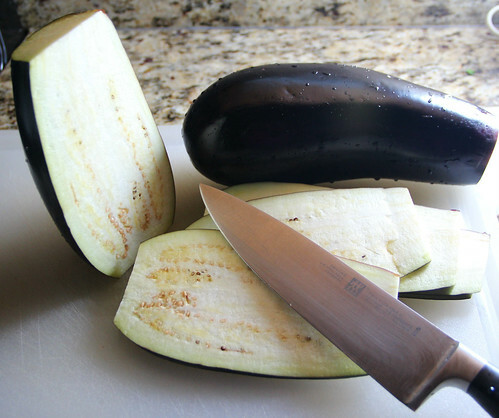 Cut the eggplant lengthwise into slices that are 1/8- to 1/4-inch thick. Now we’ll need to soften the eggplant, so put the eggplant on baking sheets lined with aluminum foil. Brush the eggplant with some olive oil and sprinkle with salt and pepper. Bake until the eggplant is soft and lightly browned, about 10 minutes. In a medium bowl, mix 1 egg, 1/2 cup whipped cream cheese, 1/2 cup small-curd cottage cheese (low-fat is fine), 1/4 cup shredded mozzarella cheese, 1 teaspoon dried basil, 1 teaspoon dried oregano, 1/4 teaspoon salt and 1/4 teaspoon black pepper until well-blended. Spread 1 cup of marinara sauce to cover the bottom of a 9 x 13-inch baking dish. 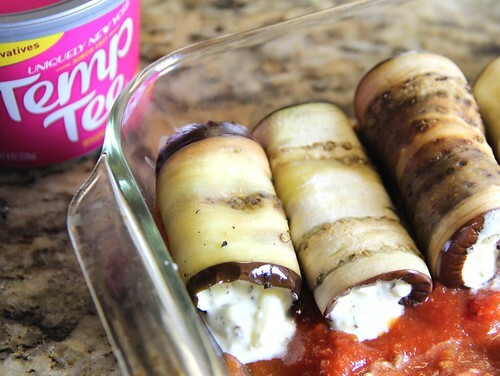 Place a spoonful of the cheese filling at the bottom edge of each eggplant slice and roll up. Lay rolls seam side down in the baking dish, placing the rolls close to each other. Pour 1 cup marinara sauce over top of the rolls and sprinkle with 1/4 cup shredded mozzarella. (If you like a little spice, you can sprinkle 1/4 teaspoon crushed red pepper flakes over the top.) 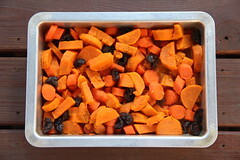 Cover the baking dish with aluminum foil and bake at 375 degrees for about 25 minutes, or until the sauce is bubbling. This post is sponsored by Temp Tee and Joy of Kosher. 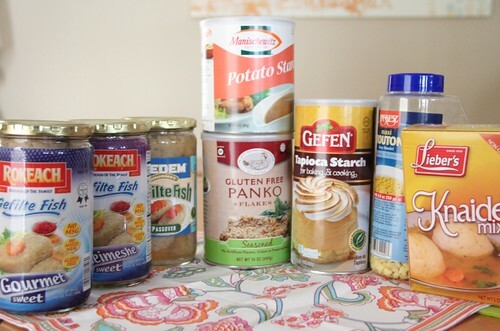 This Passover brings more gluten-free matzo choices than ever, which is a welcome relief from a few short years ago when you had to hunt to find any gluten-free options. Gluten-free matzo falls into two categories. The first is gluten-free oat matzo, which is expensive and tastes like cardboard, but is the ritually correct type of matzo to include in a Passover seder. During the Passover seder, the Hamotzi blessing should be recited over matzo made from one of five grains (wheat, barley, rye, spelt or oats), so gluten-free oat matzo qualifies. A few years ago, oat matzo was the only kind of gluten-free matzo on the market, and it cost about $35-$40/box. Now, prices have come down to about $20-$25/box. There are two versions: machine-made matzas, which are square, and handmade matzas, which are round and are kneaded and baked by hand. 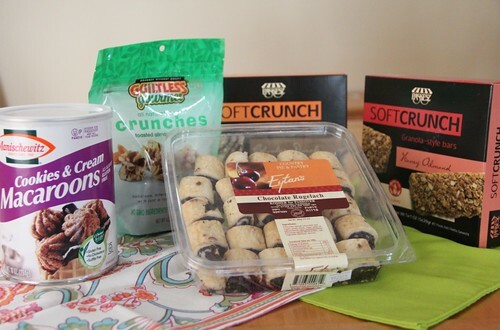 — Lakewood Matzah uses certified gluten-free oats that are grown, cleaned and ground in a gluten-free environment. The oat matzo is certified gluten-free by the GFCO, making it a safe choice for celiacs. 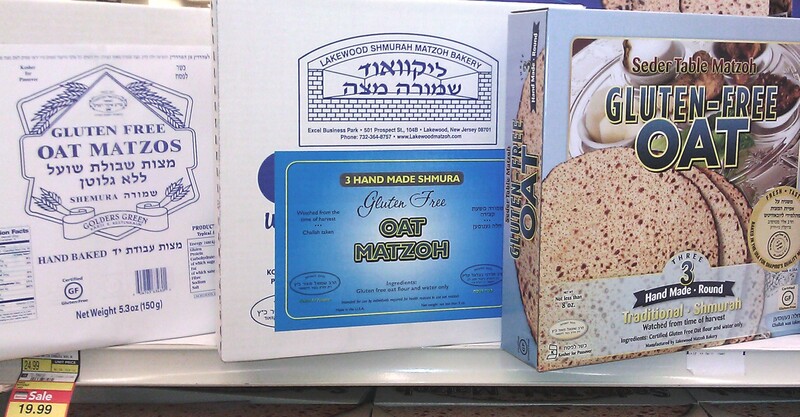 Their matzo comes in two versions: Gluten Free Oat Machine (Square) Matzoh, $25.99 per lb, with nine matzos per pound, and Gluten Free Oat Hand (Round) Matzoh, $25.99 for three hand matzohs (at least half a pound). —Gluten-Free Oat Matzos. 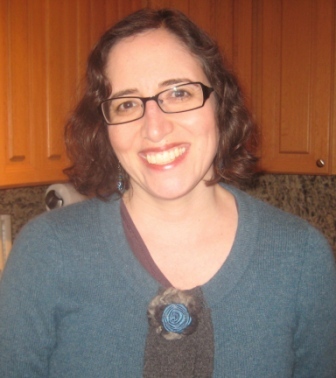 Rabbi Kestenbaum’s gluten-free oat matzos were the first, and for many years the only, gluten-free matzos on the market. Based in London, Kestenbaum has been making them for more than 20 years. This year, for the first time, his Gluten-Free Oat Matzos are certified by the GFCO, making them a safe choice for celiacs. They cost about $29.99 per pound.